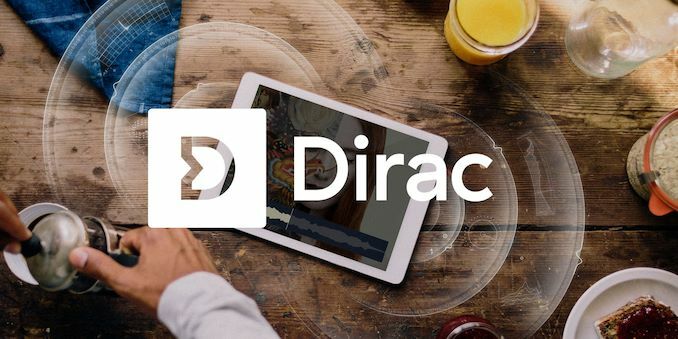 Dirac is a company that to date we haven’t had much opportunity to cover here at AnandTech, however they are a more important player in the audio industry than one might think. Back in December the company had announced the release of “Dirac Bass” for smartphones, with the promise to be able to achieve significantly better audible bass responses on conventional mobile smartphone speakers. Talking about audio quality in technical terms on a site like AnandTech is much like opening up Pandora’s box – simply because the topic is very complex and to be able to evaluate things in a data-driven manner requires a lot of pre-requites and high entry-barriers such as measurement hardware, and it’s easy to get things wrong. 2018 has in my opinion a year in which many smartphone vendors put a lot of focus in improving the speaker output quality of their products, with many flagships such as the Galaxy S9 notably improving on the acoustic playback capabilities. We’ve also seen vendors like LG try to put special emphasis on their speaker hardware design, as well as Apple’s new iPhone XS’ series advertising the wider sound reproduction achieved in the new models. It’s also where attempted to introduce a new rather pragmatic speaker evaluation methodology with the review of the LG G7 and carried that over to other reviews such as the iPhone XS piece. At the core of designing better speaker playback experiences isn’t just simply better hardware, but nowadays software signal processing plays a crucial role in getting the most out of whatever audio hardware is available. In fact, improved software processing has been the main cause for improved speaker audio experience in many 2018 smartphones. We’ve met up with the Dirac team at CES 2019 and I was able to first-hand experience demos on new products such as the new Dirac Bass. To my surprise, the Dirac team revealed that software solutions such as Dirac Power Sound are already actively used in some popular flagship devices such as the OnePlus 6 and 6T, and are able to improve the audio listening experience significantly. At the show Dirac had a few smartphones available, but the most impressive demonstration was performed on a Razer Phone (which doesn’t come with Dirac by default). The phone was using an after-market solution on top of the device’s default audio stack, as this allowed the demonstration to A/B test the software processing turned on and off. It’s here where covering such topics (without measurement hardware at hand) becomes subjective in their description, but the difference in the audio stage and bass reproduction was notable and significant. Products such as Dirac Power Sound are essentially target flat equalisation packages that optimise the frequency response of that specific speaker hardware. Compared to similar solutions, Dirac Bass enables more natural, cleaner and deeper bass sound thanks to the detailed control of the artificially-generated overtones through completely new and proprietary advanced sound processing techniques. The breakthrough solution utilizes a dynamic NLD (non-linear device) that replaces the bass tones with the overtones most suitable for a given input signal. This extends the audible region by up to three octaves – enabling bass tones as deep as 30 Hz to be audible in smartphone speakers. Together, these innovations place Dirac Bass well ahead of other existing solutions. The important disclosure here is the dynamic NLD mention, meaning Dirac is a more complex audio processing scheme than simply changing the amplitude at given frequencies. At the demonstration, the difference was definitely audible, but I would have loved to actually see the FR difference in a measurement setup and what kind of results we would have seen. Dirac discloses that it’s currently being actively used by OnePlus, OPPO and Xiaomi products, alongside other manufacturers in the automotive space such as BMW, Rolls Royce and Volvo. As mobile vendors continue to try to improve their handset’s speaker quality, packages such as offered by Dirac look to offer some excellent solutions in order to achieve this goal. If one thing that 2018’s device have demonstrated, is that this is certainly a low-hanging fruit avenue to improving mobile device audio quality, and I’m looking forward to see what vendors in 2019 will be able to offer. The history of this effect in music production *also* sort of pours water on the idea that this was invented from whole cloth by this company. Maybe their special sauce is the real-time implementation of it on mobile tech, and other companies handy with a DSP could compete if it takes off? I wonder if this is done similar to how beam forming works by delaying certain frequencies by a small amount to give the effect that it from a different direction. 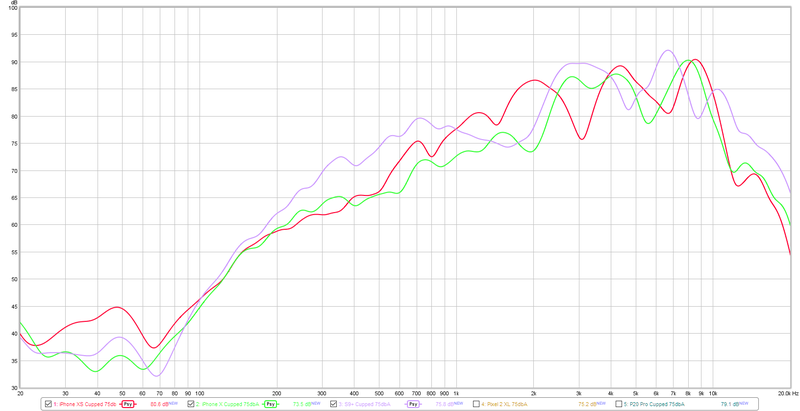 I've tinkered with this a bit in a programmable DSP and it was consuming the a ton of processing power. Granted, I strongly suspect that this due to how my implementation worked with multiple delays, but it was still shocking. A 16 frequency band, 5 direction steering solution was consuming ~70% of the DSP for a single channel and I probably could get this below 20% with some optimizations but that is a lot.